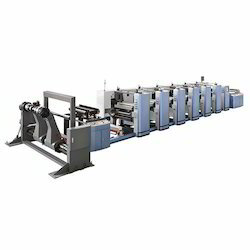 Pioneers in the industry, we offer cup printing machine, paper cup printing machine, paper cup blank printing machine, paper cup blanks printing machine, disposable paper cup printing machine and paper cup roll blank printing machine from India. 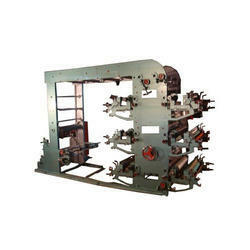 We are manufactures of Cup Printing Machine good quality and beautiful looks. We obkligated to meet the quality standards as per the customer demand. We are manufactures of Paper Cup Printing Machine good quality and looks. We are manufactures of Paper Cup Blank Printing Machine good quality and looks. 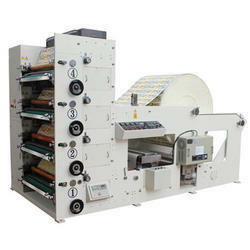 We are manufactures of Paper Cup Blanks Printing Machine good quality and beautiful looks. We are manufactures of Disposable Paper Cup Printing Machine good quality and beautiful looks. 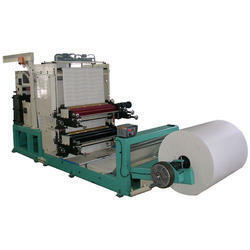 We are manufactures of Paper Cup Roll Blank Printing Machine good quality and beautiful looks. 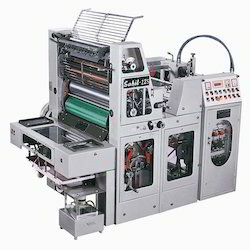 We are manufactures Single of Colour Paper Cup Printing Machine of good quality and beautiful looks. 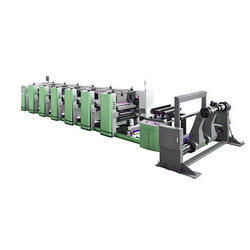 we are manufacturer of Paper Cup Printing and Sheet Cutting Machine reasonable price, good quality and beautiful looks. 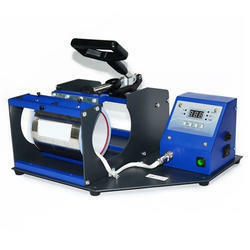 Looking for Paper Cup Printing Machine ?